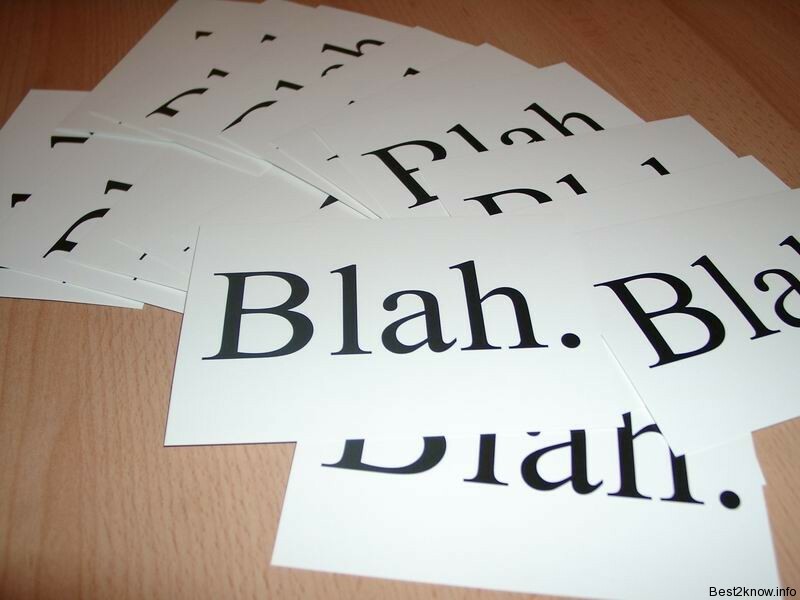 Usually all the spam comments are not done by users most of them are done by spambots (Automated scripts to do defined task on the Internet) for that stopping them captcha (type of challenge-response test used in computing as an attempt to ensure that the response is not generated by a computer/bot) is used. Early i used to think Captcha very much troublesome whenever we go to register on any site or at any other place but i know the reason why the webmasters build captcha. Akismet is a spam filtering plugin that connects to its server and check whether the submitted comment is spam or not. if it is found that the comment submitted is spam then it is send in spam comments. for using Akismet you need an API key, you can get it for free from here. Akismet is also the most used WordPress plugin for controlling spams, akismet is already given with all WordPress installation just you into plugins and activate it. 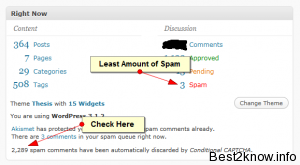 Akismet stores the spam comments in Spams but this is also the plugin i used , askimet also sometime tag comments that are genuine and are not spam so for avoiding this i used Conditional Captcha plugin. this plugins shows captcha while posting the comment and if the comment enters wrong captcha then the comment is Deleted instead of sending this to spam, and if you enter right captcha then it is send for moderation. 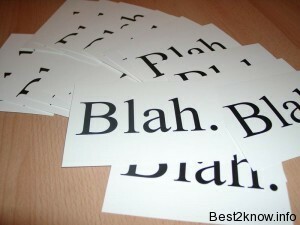 this really helps me to reduce my Spam comments by 99%. The plugin is much configurable like which captcha to use like default text based captcha or reCaptcha, I m using reCaptcha it looks great and if quit too nice, for using reCaptcha you need to get API key from here. The image shows the captcha when comment is submitted. i m using reCaptcha as you can see above. 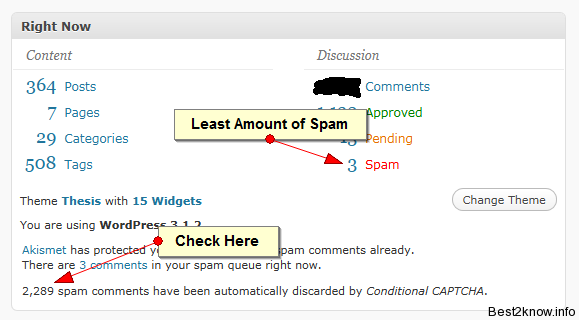 Here you can check the proof how Conditional Captcha helped me to reduce spam comments. the spam you can in the Image are tagged by me, that spam were done by Users in a Smartly way.